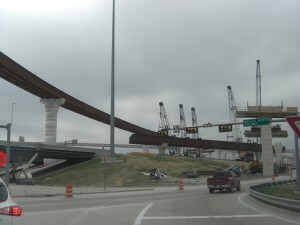 The latest news is on the road constructions are from Dallas, Collin County area in Plano, McKinney and Frisco area. Dallas business journal, Matt Jones announced that The North Texas Tollway Authority is moving forward on two projects to improve traffic conditions in Collin County. Taking the proper actions for our environment is very important to leave good life to the future. Our kids are looking forward to the live long and healthy life that they are going to take it from us. We have responsibilities for our future that everybody has to do as much they can. U.S. Environmental Protection Agency, Dallas mentioned that the West County Road 112 ground water site near Midland has been added to the national priorities list of Superfund sites, the U.S. Environmental Protection Agency announced earlier this week. 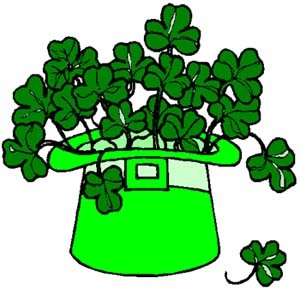 As you are aware that St. Patrick’s Day is quickly approaching. Even if you are not Irish, you get an Irish Blessing. So here it is. It is yours for the rest of the year.